This class ends before it starts! Please ask admin to check the dates. 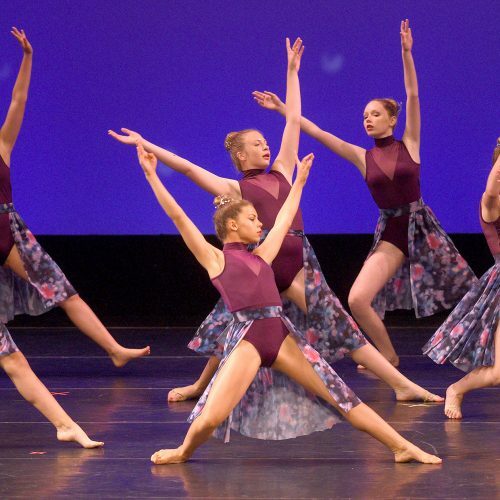 Lyrical combines the base foundation of Classical Ballet as well as Contemporary, Jazz and Modern movements to invoke an emotion in both the dancer and the audience. It encourages students to "break out of their shell" and explore their feelings in a movement based way! This is a great way to enhance the student's learning about stage presence and overall performance quality.